So, you’re a water baby? Is diving into the fresh blue waters is a part of your lifestyle? But you like looking good too, right? Now, that is a quandary! Water and makeup doesn’t go together, do they? Most of us end up looking like a mess in the water. But with waterproof makeup, you can now look your best even in the swimming pool! Whether you are going for a pool party or just for a lazy day at the pool – you’ll definitely love this article! 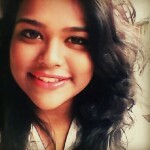 This article has come up with some cool ideas and tricks for a no mess waterproof makeup for swimming pool look. Best Waterproof Makeup For Swimming & How Should You Wear It? Okay, heads up beautiful! The most important point you have to remember about looking fresh and bright in a pool is to wear waterproof makeup. There are several waterproof cosmetics available these days, which will prevent your makeup from smudging and wearing off. Don’t buy something just because it is cheap! If you wear cheap foundation or concealer during summer, your face will be damaged by the end of it. And who wants that? It is better if you invest in something that costs a little more but delivers good results. On that note, let’s go through a few branded foundations and concealer. 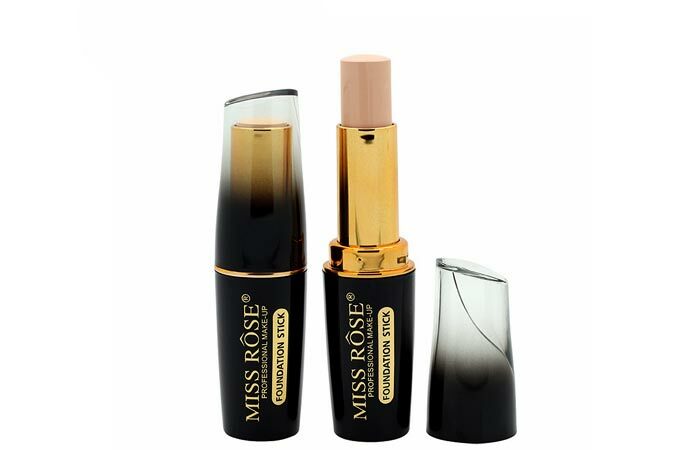 Here is a product that falls under waterproof foundation makeup for swimming. It is popular, cost effective and blends easily. It lasts up to 16 hours. It protects your skin from the harmful ultraviolet rays of the sun. 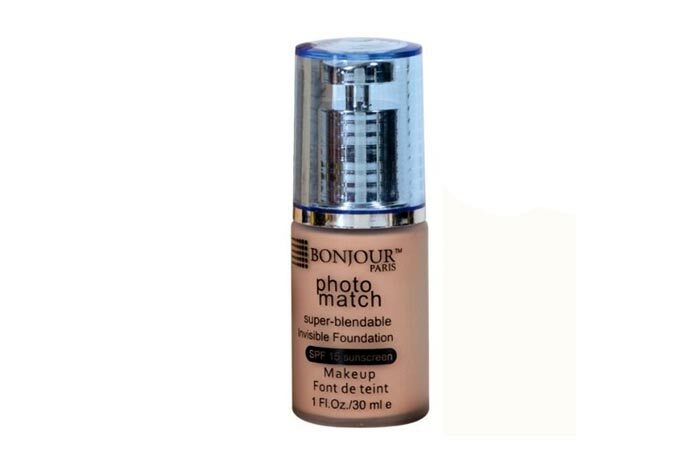 Imported from Malaysia, this product serves both as a foundation and as a concealer. 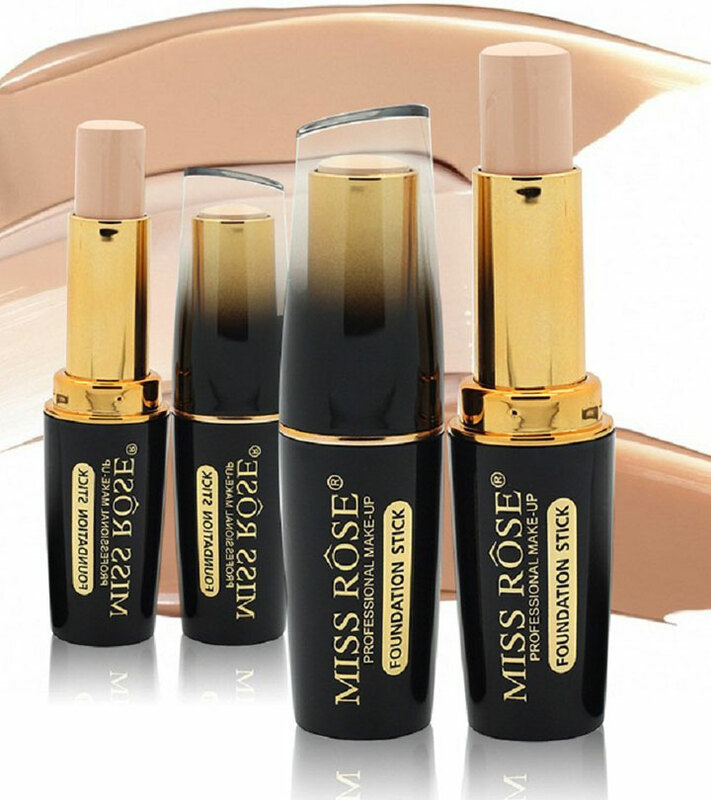 It gives you the best waterproof makeup look. It is best to shop this product online because you can choose from various available options. You can also get a discount. Once your face is done, it is time for some eye makeup! 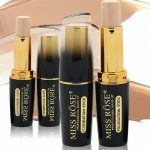 Once you are done shopping for the concealer and foundation, I am sure you must be in search of a good kajal. Here are the best ones found in India! The Maybelline Colossal Kajal is smudge resistant and lasts more than 6 hours. 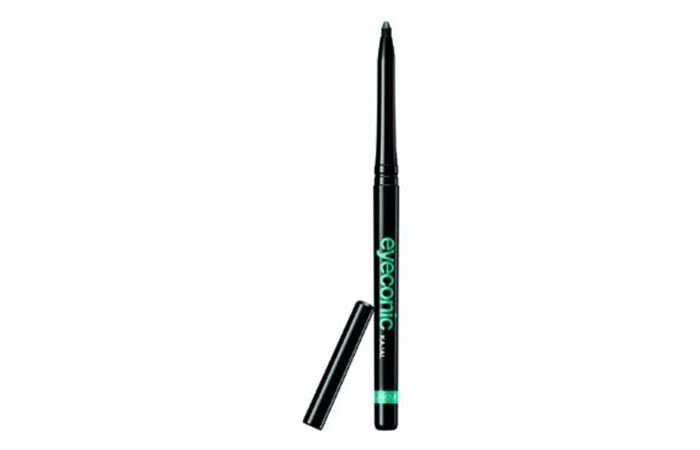 Whether you want to use it on your eyelid or the classic way, you can rely on this waterproof product anytime. The Lakme Eyeconic Kajal remains popular even years after its launch. 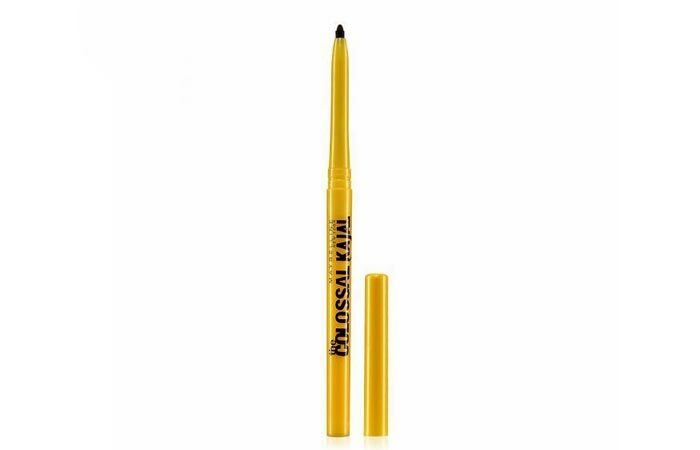 If you want a good and branded kajal for the next pool party, use this kajal to get the best look for your eyes. Now comes the turn to beautify your lips! 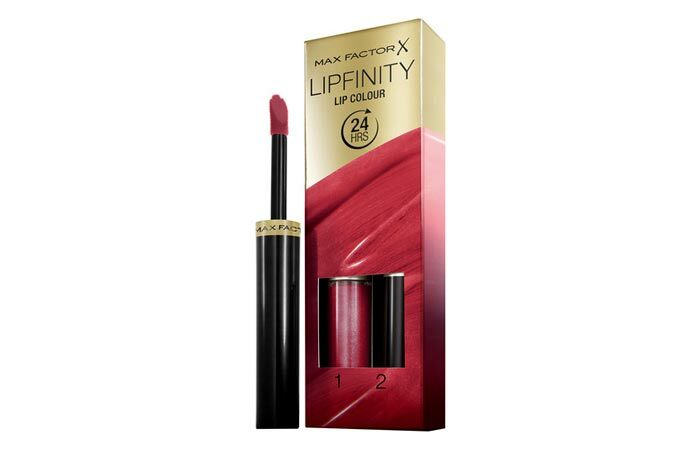 Finally, we will browse through the best water resistant lipsticks! 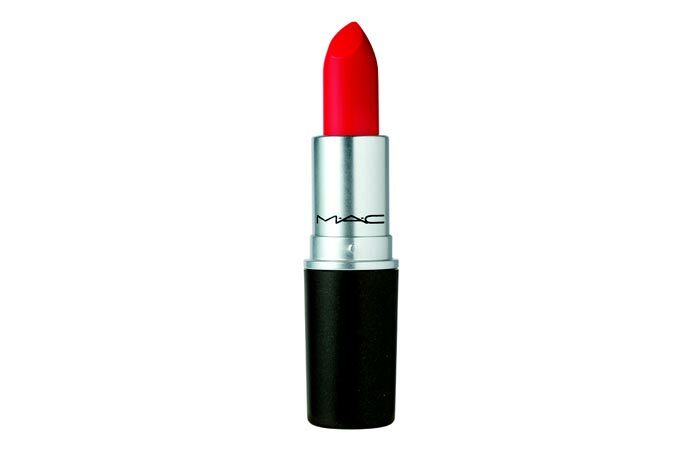 This lipstick lasts all day long. But ensure to apply it well. Once you have finished the first coat, follow it up with a moisturizing top coat. This will leave your mouth soft, smooth and glossy. This product is glossy, non-sticky and can stay for about 12 hours a day. Even if it is exposed to water, you can expect it to remain intact without smudging. You see all those bikini babes on the silver screen? Well, you can look like them too! Just make sure your makeup stash has all these waterproof makeup for swimming! And you are good to go! Do you have special makeup products for your swimming needs? Share with us in the comments section. How to Remove Waterproof Mascara Perfectly?